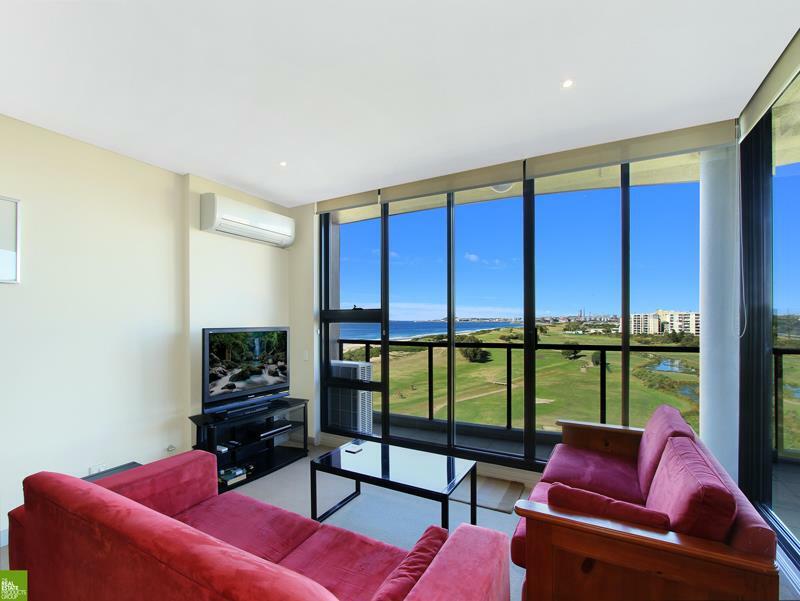 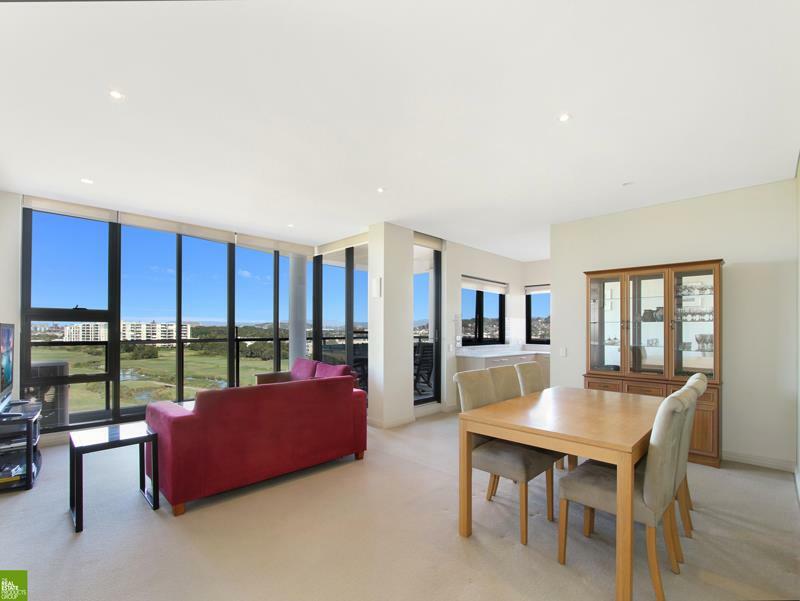 Fully furnished executive 3 bedroom apartment located on level 7 overlooking Wollongong Golf Course with beautiful ocean and shore views.
. 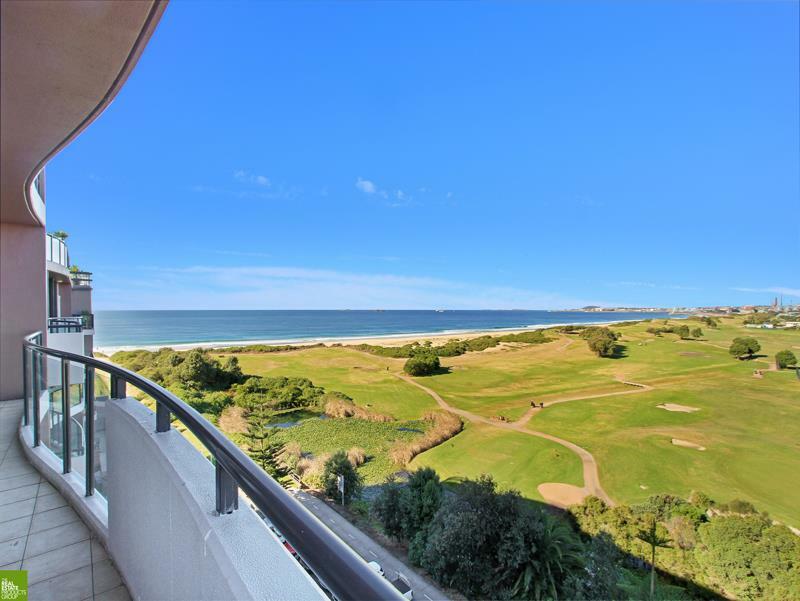 Within short walking distance to CBD, WIN Stadium, restaurants & only approximately 100 metres from the beach front. 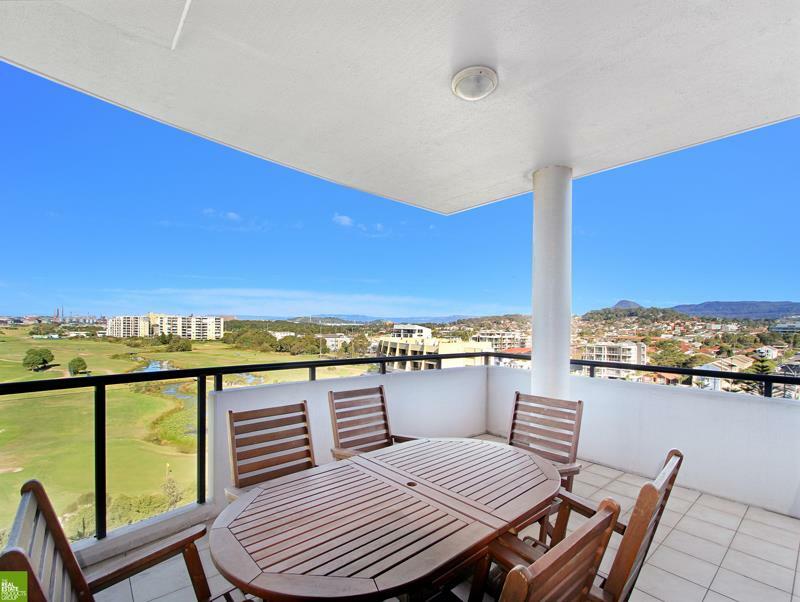 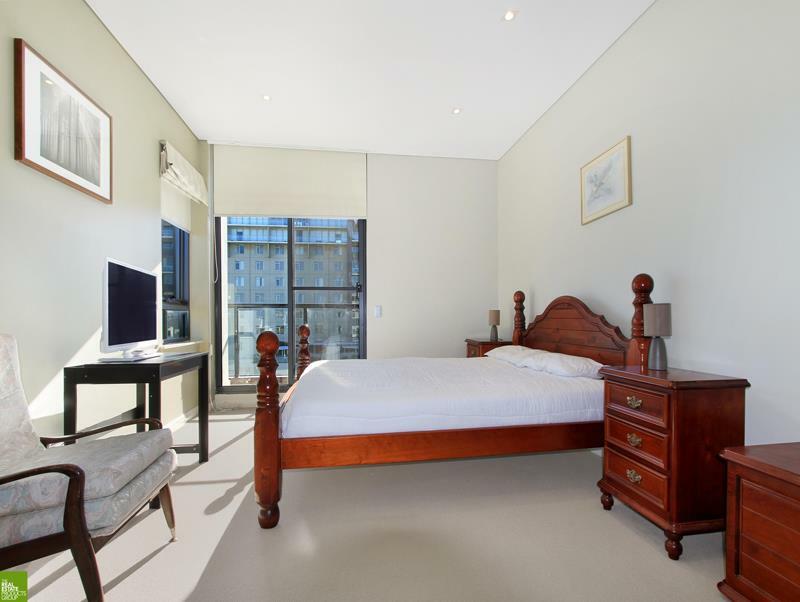 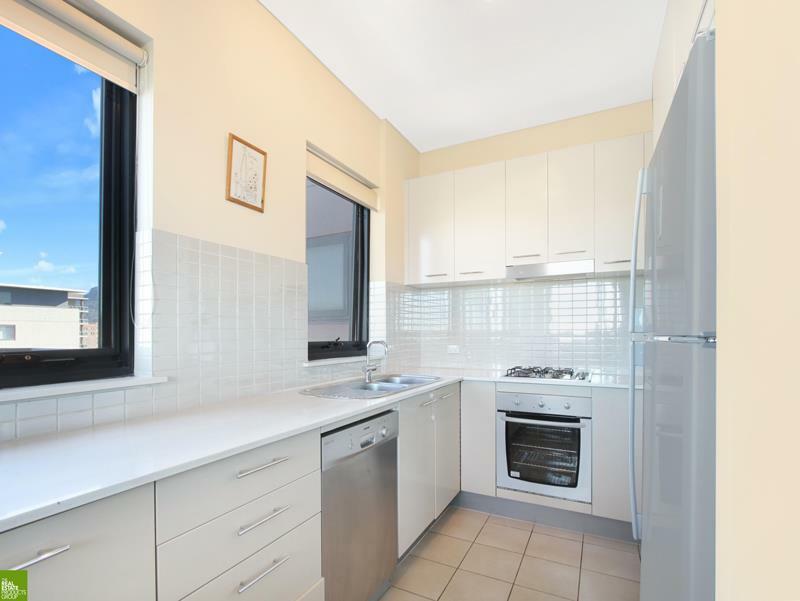 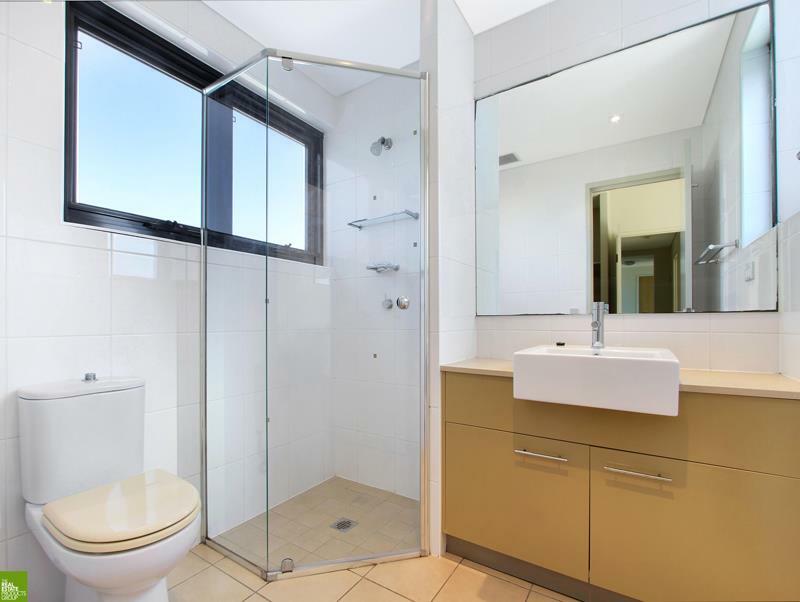 Dear Christine, I am interested in 15/4 Bank St, Wollongong, NSW 2500, Listing Number 2781287 which I found on http://citybeachproperties.com.